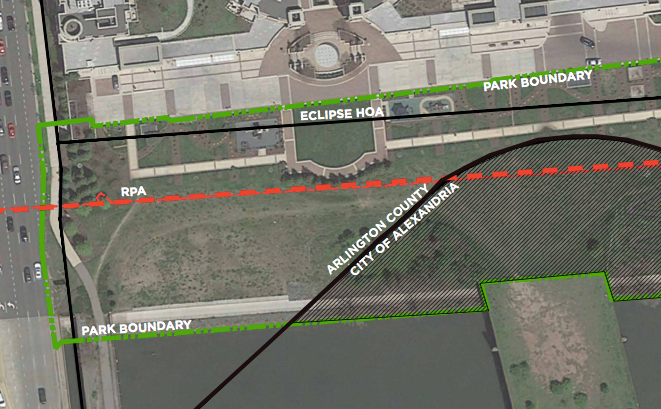 We encourage the community to provide feedback on Arlington County's park master planning process for the open space informally called 'South Park.' After a series of public meetings, three draft park concepts have been developed for the community to evaluate. 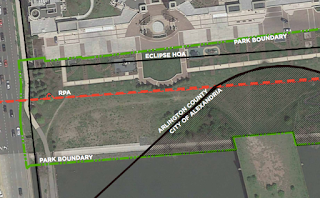 These incorporate community feedback, guidance from the Four Mile Run Restoration Master Plan and Design Guidelines, careful consideration of the site constraints and sensitive environmental areas, need for improved pedestrian/bicycle circulation, and the projected budget. An online feedback form is available to help gather additional input. If you want a closer look at the concept plans, and additional context as to how they were developed, please refer to the most recent South Park meeting presentation. The survey will be available until 11 p.m. on Wednesday, May 31. The next public meeting in late June or early July will provide a summary of the survey results and feature a draft park concept plan for the community to evaluate. As soon as the date is announced, it will be added to our Events page. Thats a nice idea because it is necessary to do planning for something and then do work on that according to planning and strategy.